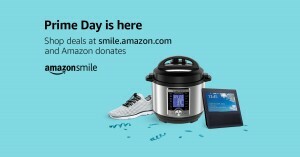 Support UCP During Prime Day! Today is Prime Day! 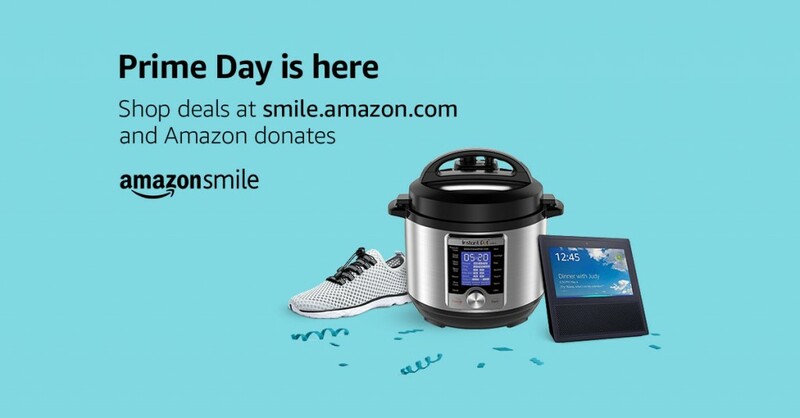 Amazon donates to UCP of MetroBoston when you shop Prime Day deals at http://bit.ly/2018UCPPrime.